An adventure story of two escaped convicts trying to start new lives in Australia. Inspired by the British Library records of convicts transported during the early years of Australian colonisation, and this post on the British Library’s Untold Lives blog: A Phantom Burglar and the Hulk. 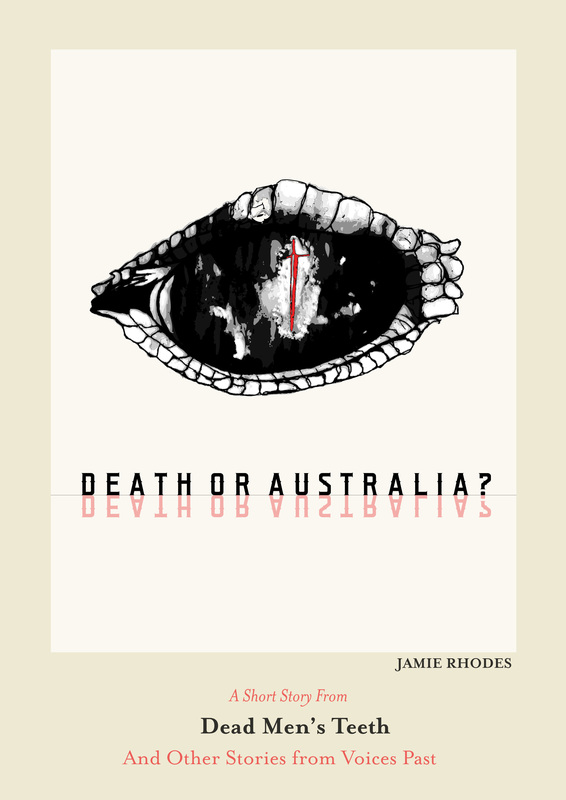 When it was first decided that Australia should be colonised, British criminals who were convicted of serious crimes – and many not so serious – could be offered a choice of the death penalty or transportation to Australia. Surprisingly, some chose death. Australia must have sounded like the actual biblical idea of hell to the British convicts; it would be a hardened criminal indeed, willing to take it on. “John and I stood up. I didn’t have to tell him my plan; having shared a gaol, a home, a childhood, a crib, and a womb, we were almost of one mind. With a look to the other convicts in our cage, they knew what was afoot and began to uncurl from their sitting positions. The guards didn’t notice until it was too late.